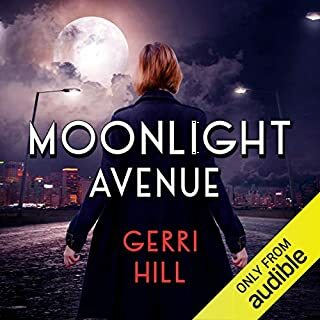 gerri hill, thank you. you're so good at what you do, this book included. narrator was perfect for it. too. The story and reader on their own were okay. 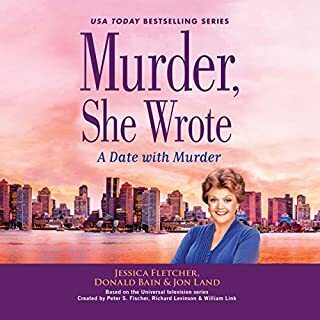 Being that it's supposed to be JB Fletcher, I question whether the new reader and writer even watched the series??? Too many liberties taken outside what would be Jessica's well established personality. Mort too. Too sassy, sarcastic, and impatient to be both Jb and Mort.